A couple months ago I had the opportunity to get some family photos of the cutest family ever. 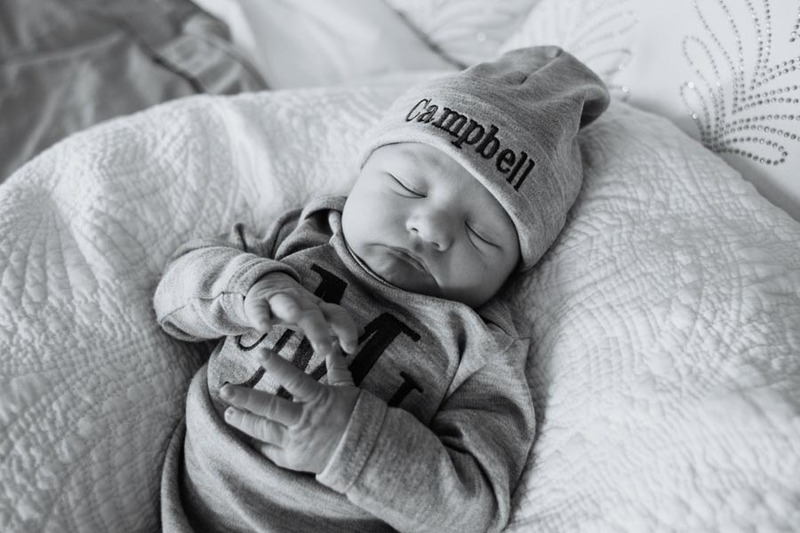 I went to their house in Cookeville, TN for this lifestyle newborn session. 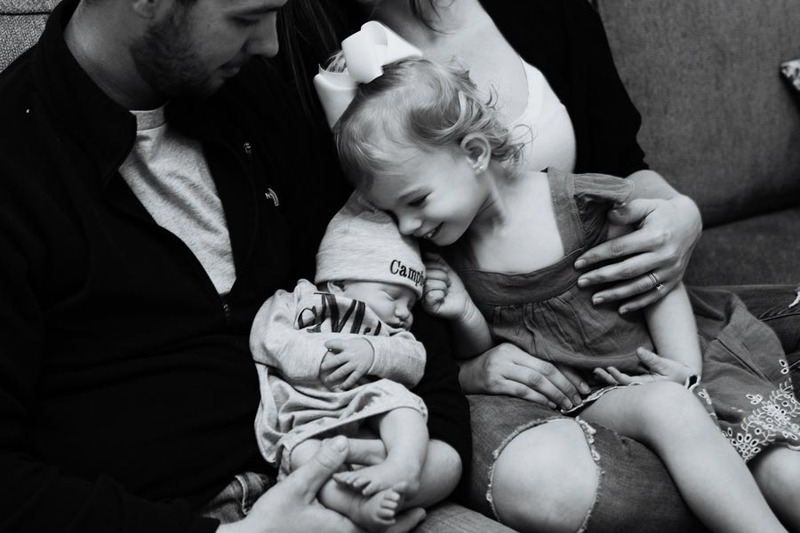 I really enjoy these types of sessions as I love getting images that capture the love and joy of a family. Shauna Hargis Photography is a portrait photographer serving the Livingston, Cookeville, and the Middle TN area. Shauna is devoted to capturing authentic moments in a simple and timeless way.